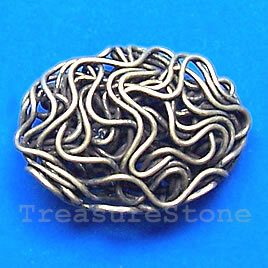 Bead, antiqued brass finished, 22x16x7mm. Pkg of 6. Bead, antiqued brass finished, 3.5mm. pkg of 30. 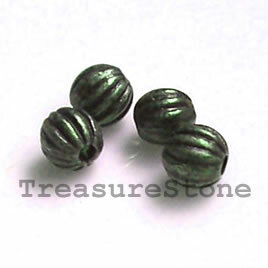 Bead, antiqued brass finished, 3.5mm. Pkg of 22. 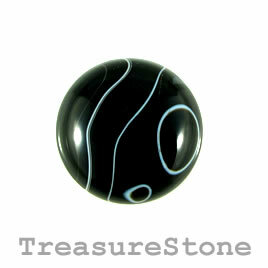 Cabochon, black sardonyx, 28mm. Sold individually. 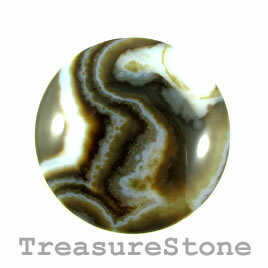 Cabochon, black sardonyx, 30mm round. Sold individually. 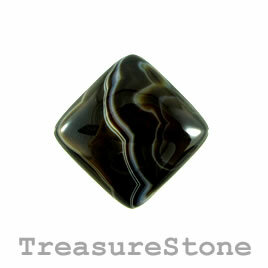 Cabochon, black sardonyx, 30mm square. Sold individually. 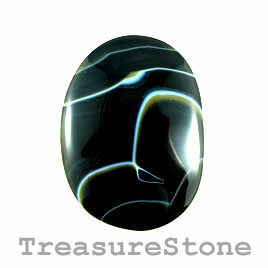 Cabochon, black sardonyx, 37mm diamond. Sold individually. 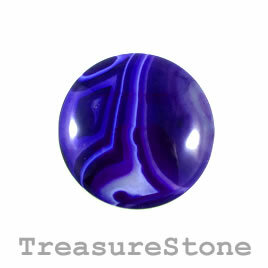 Cabochon, agate, 47mm. Sold individually. 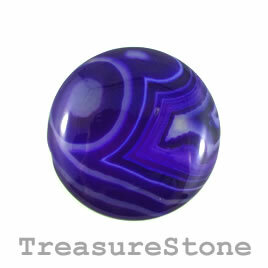 Cabochon, agate (dyed), 44mm. Sold individually. 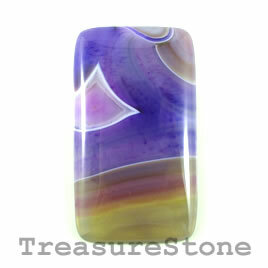 Cabochon, agate (dyed), 37mm. Sold individually.